Thank you for volunteering for VBS! WE are so grateful for your help with this fun event. Please fill out the form below and someone will be in touch with you soon. 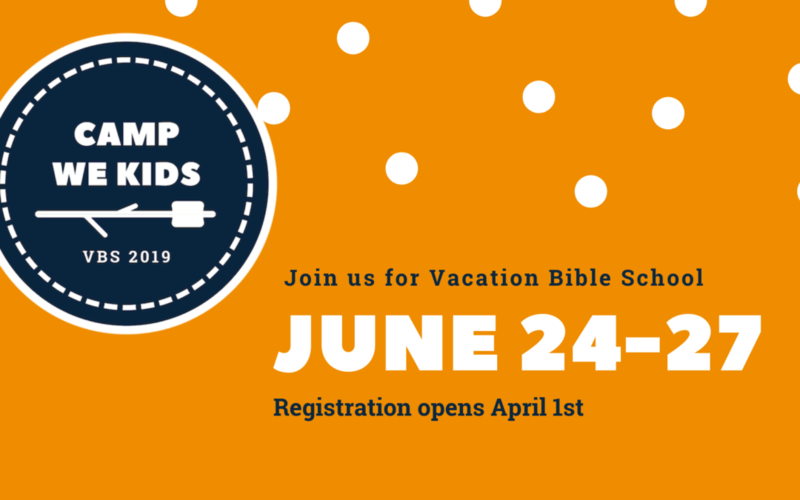 Please note, many of our assignments will not be made until a month before VBS so, if you don’t hear back right away, don’t worry! Questions? Contact Michele at michele@weomaha.com.